I replied: “My blog is about a Quilter’s Life” (which is of course more than just quilting). So on this blustery autumn Saturday afternoon I have decided to just share some random happenings in my Quilter’s Life! (Hope you are not too shocked over the wild life I lead, wink, wink). I hope I do not lose credibility with my readers, but in my very recent post A “Humane” Way to Eliminate Fabric Scraps, I pretty much vowed not to accept any more fabric scraps from friends. I have broken this vow, but if you are a quilter you will understand. I had lunch today with a couple of friends at our favorite Thai restaurant downtown and my friend Susan had beautifully packaged up some batik fabric scraps for me – how could I refuse them? 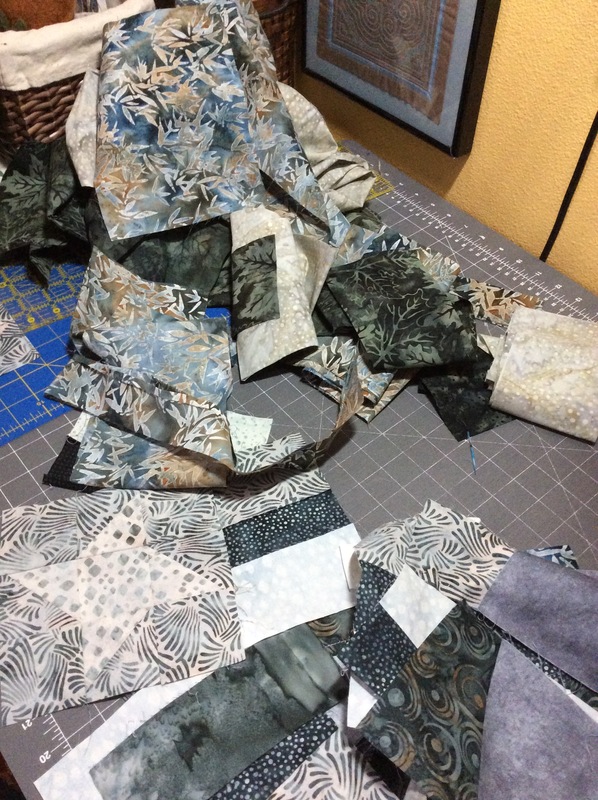 How could I turn these beautiful batik fabric scraps down? I am still working through the lessons learned from reading Marie Kondo’s The Life Changing Magic of Tidying Up: The Japanese Art of Decluttering and Organizing (2014) which I discussed in the post The Space in Which We Live. Recently I took on the infamous “Junk Drawer” (I know you all have one) and now have it under control. I was going to do a post just on organizing my “junk drawer” but I was pretty sure that would put you all to sleep as “organizing a junk drawer” is likely one of the most boring topics imaginable to devote an entire post. Thought I would share a photo and that is the end of talking about my “junk drawer”! 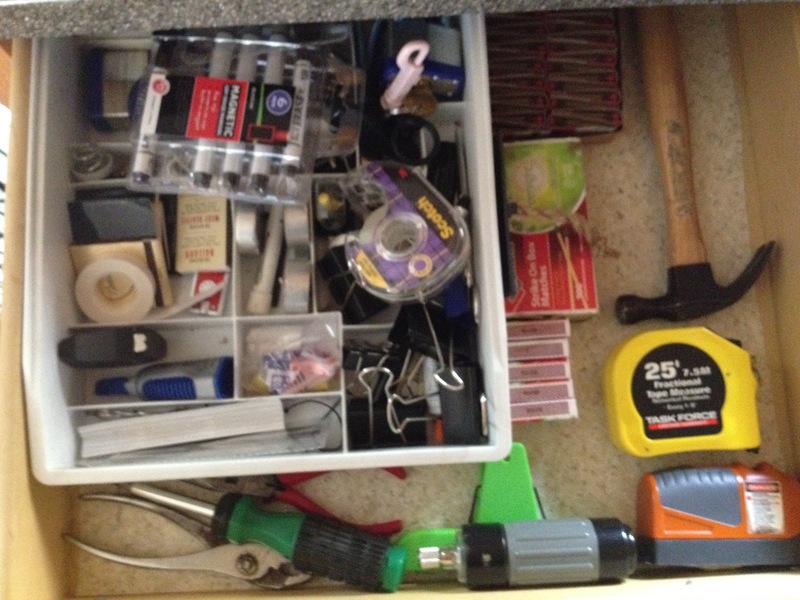 Ta Da – a semi organized “junk drawer” (I am actually able to find stuff without rifling through it too much). 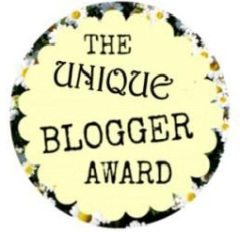 Since I began blogging two years ago I have become addicted to reading other blogs. 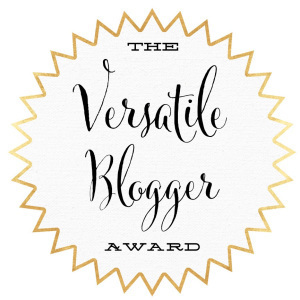 I never knew what I was missing – there are so many wonderful posts, ideas, stories, life experiences, and photos that my fellow bloggers share. 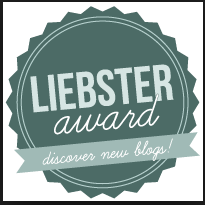 However, there is one type of blog I am completely intimidated by: Culinary/Cooking Blogs. Their photos are so beautiful, their blogs are so organized and well-written, and the recipes and cooking tips – sigh, I shudder with envy and intimidation. Take a medium-large stone (like one from the beach or your garden) that has been scrubbed clean, and firmly press down on the garlic to break it open. This will make removal of the garlic skin very easy – remove the garlic and chop, grate or mince it for your recipe! No worries, I am not going to start a blog “tierneycooks”! 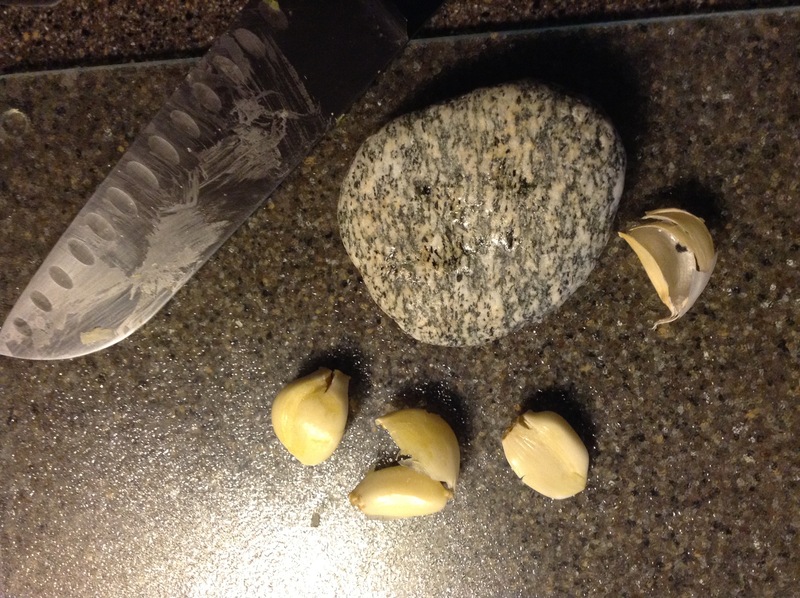 (By the way, did you notice that the photo above, from the section on a quick way to deal with garlic cloves, is not a very good photo? In culinary blogs their knives in photos are always very clean and very shiny while mine looks like it was smeared in mysterious goo. This is why you do not have to worry about a future “tierneycooks” culinary blog). In my post Shared Bounty, I discussed how a friend had shared the “fruits of her labor” in her garden this past growing season. 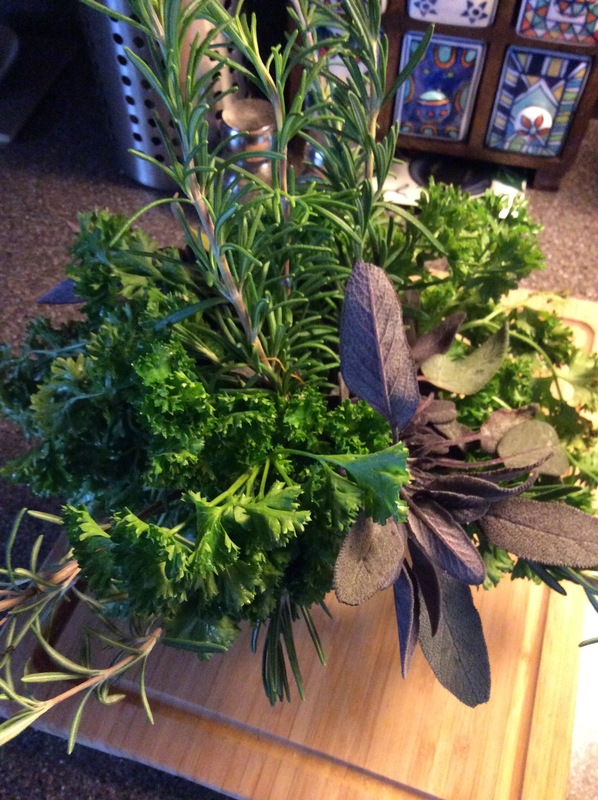 Today she gave me the last of her parsley, purple sage, and rosemary and suddenly I have the traditional English ballad “Scarborough Fair” (made famous by Simon & Garfunkel) stuck in my head. The only thing missing is “thyme”. I love cooking and I am pretty excited by this last batch for the season of fresh from the garden herbs and plan to make them part of several stews and soups! Well I know you all are exhausted from reading about my wild Quilter’s Life, so I will close here, as I now need to find something else to organize or a new project to start and not finish! OK. But I’m still not a quilter.